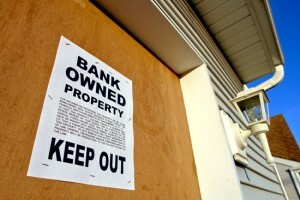 RealtyTrac reports that in the fourth quarter of 2011, the sale of foreclosed homes accounted for 24% of sales. Even though sales are up from 20% the year before, sales are still sluggish due to reluctance surrounding foreclosure paperwork and procedures, says RealtyTrac. Despite the slow sales of foreclosures at the end of 2011, the forecast for 2012 looks good. Less constraint with mortgage lending procedures means lenders will be able to start selling off inventory. Short sales, however, are becoming the trend for banks as they are faster and more profitable for everyone. In fact, short sales exceed 20% of all home sales in Los Angeles, outnumbering REOs. Read more about the numbers on Cnn.com. Interested in learning more about the short sale process and how it could benefit you? Contact us today!